One of the nation’s fastest-growing and quality focused mortgage firms is adding to their product line with the launch of a new commercial lending division by acquiring First Financial Commercial, a 20 year Commercial Lender owned and operated by Stephanie Safe, the company announced today. 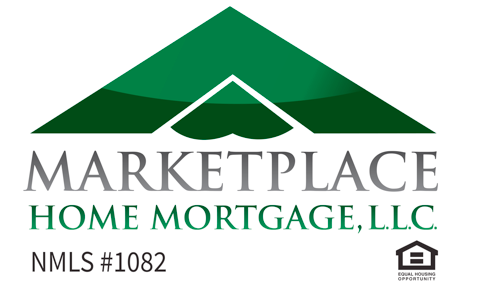 Marketplace Home Mortgage now offers commercial lending to clients across the nation. The full-service provider has tapped Stephanie, and long term Marketplace executive, Mike Beerling, to lead the effort. With her long list of industry contacts, Ms. Safe and Mr. Beerling will connect commercial clients to the resources, support and unmatched talent Marketplace provides. Ms. Safe has spent the past decade running her own commercial lending company, headquartered in Minnesota while closing transactions across the United States. Her national experience with projects from Multi-Family, Senior Facilities and a variety of other commercial real estate puts a new tool in the arsenal of the 180-plus Marketplace loan officers across their footprint. Marketplace is well into an expansion that has seen new offices in Iowa, South Dakota, New Hampshire and other states in the past year. CEO Keith White – who’s known Ms. Safe for years – said he envisioned her for the company’s commercial lending leadership long ago. Marketplace Home Mortgage L.L.C., based in Edina, Minn., provides start-to-finish mortgage services to real estate professionals, builders and residential and commercial buyers. Marketplace also does business in Florida, Michigan, Wisconsin, Colorado, South Dakota, New Hampshire, Massachusetts and Iowa; with recently opened offices in Sioux Falls, South Dakota and Iowa. Marketplace Home Mortgage has been named 2017 Best of Business Mortgage Company Winner from Twin Cities Business. To learn more, visit http://www.marketplacehome.com. Reporters and Editors: to schedule an interview with a mortgage expert in your market, contact Robb Leer 612.701.0608 or robbl(at)leercommunication(dot)com.